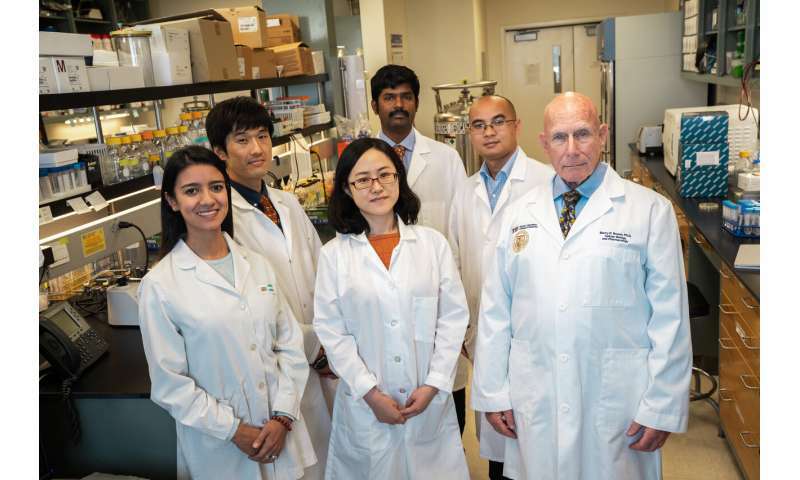 Researchers from Florida International University’s Herbert Wertheim College of Medicine are part of an international team that has discovered a new broad-spectrum antibiotic that contains arsenic. The study, published in Nature‘s Communication Biology, is a collaboration between Barry P. Rosen, Masafumi Yoshinaga, Venkadesh Sarkarai Nadar and others from the Department of Cellular Biology and Pharmacology, and Satoru Ishikawa and Masato Kuramata from the Institute for Agro-Environmental Sciences, NARO in Japan. 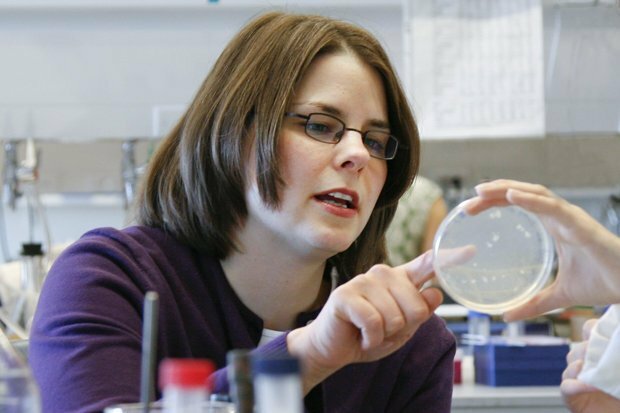 According to the Centers for Disease Control and Prevention, around two million people in the United States are infected with drug-resistant bacteria every year, killing more than 23,000. The World Health Organization (WHO) has warned that “a growing number of infections—such as pneumonia, tuberculosis, gonorrhea, and salmonellosis—are becoming harder to treat as the antibiotics used to treat them become less effective.” WHO recently released a global priority list of antibiotic-resistant pathogens that pose the greatest threat to human health. The team is now in the process of patenting its discovery and hopes to work with the pharmaceutical industry to develop the compound into a drug—a long and expensive process that could easily take 10 years. Success is not guaranteed, but the work of these scientists remains extremely important.